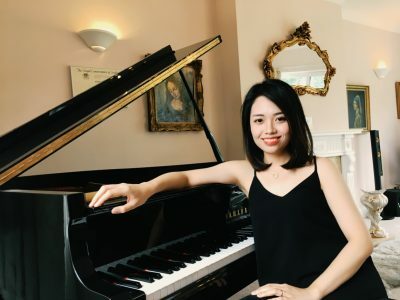 Guest soloist (Springboard Award Winner) Hazel Nguyen will play Hummel’s Piano Concerto in A minor with Brighton Youth Orchestra this weekend (1 December) at St Martin’s Church, Lewes Road, Brighton BN2 3HQ. The Percussion Ensemble will also be performing using kitchen utensils (!) as well as the choirs with some fantastic festive choral repertoire. Doors open at 6.30pm. Further information.